The art of make-up starts with a deep analysis of your facial structure, skin tone, and eye color. 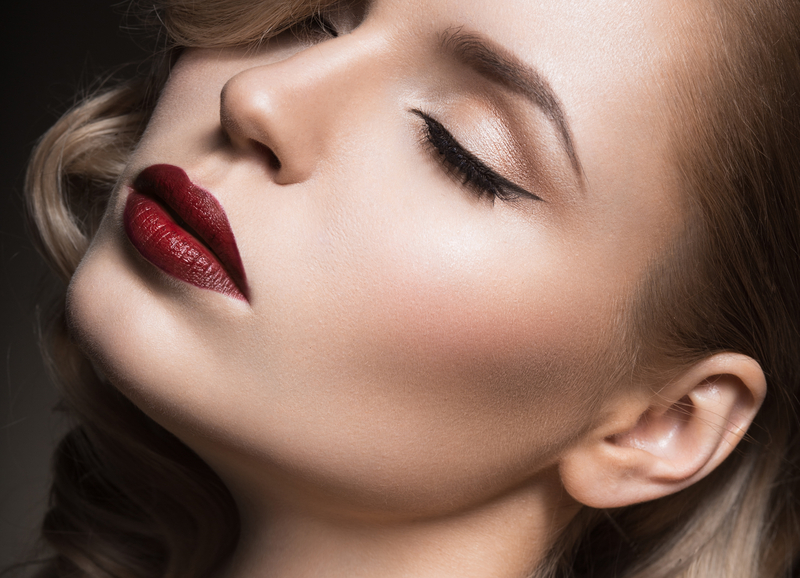 Our team of skilled make-up artists have been trained to enhance your beauty using a combination of color, shading, highlighting and camouflage. We utilize a variety of high quality cosmetics.